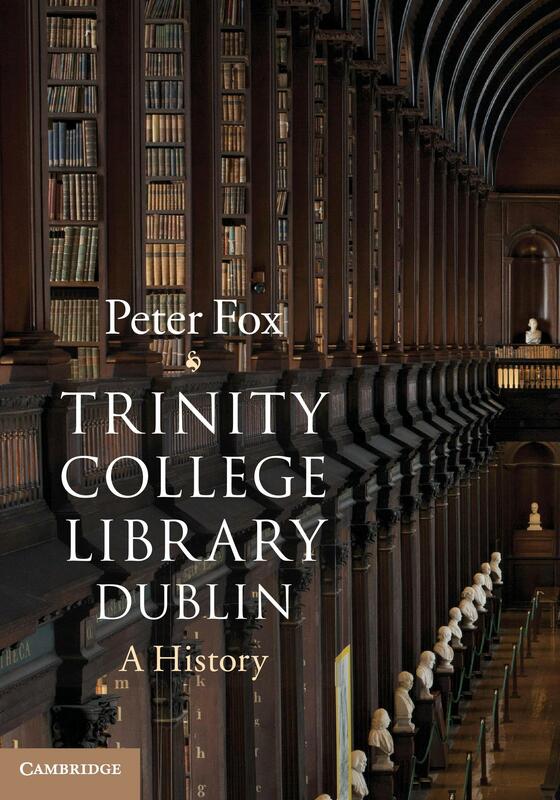 The Friends of Cambridge University Library are hosting a talk by the Emeritus University Librarian, Peter Fox to mark the launch of his new book, Trinity College Library Dublin: A History which has just been published by Cambridge University Press. In between stints at the UL, Peter worked at TCD for fifteen years, as Deputy Librarian and then College Librarian and Archivist. 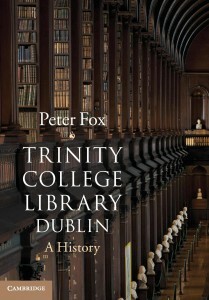 His book is the first comprehensive scholarly history of the library at Trinity College Dublin, covering the four hundred years from its foundation by Archbishop James Ussher. The book explores all aspects of the library’s history, including the acquisition of its great treasures, the development of its buildings and the Irish context for the introduction of the legal deposit system through to the electronic revolution of the early twenty-first century. The talk starts at 5.30pm on Thursday 29 May in the Milstein Seminar Room. Refreshments will be served. Non-members are very welcome to attend; admission is free.